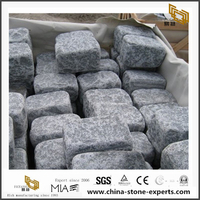 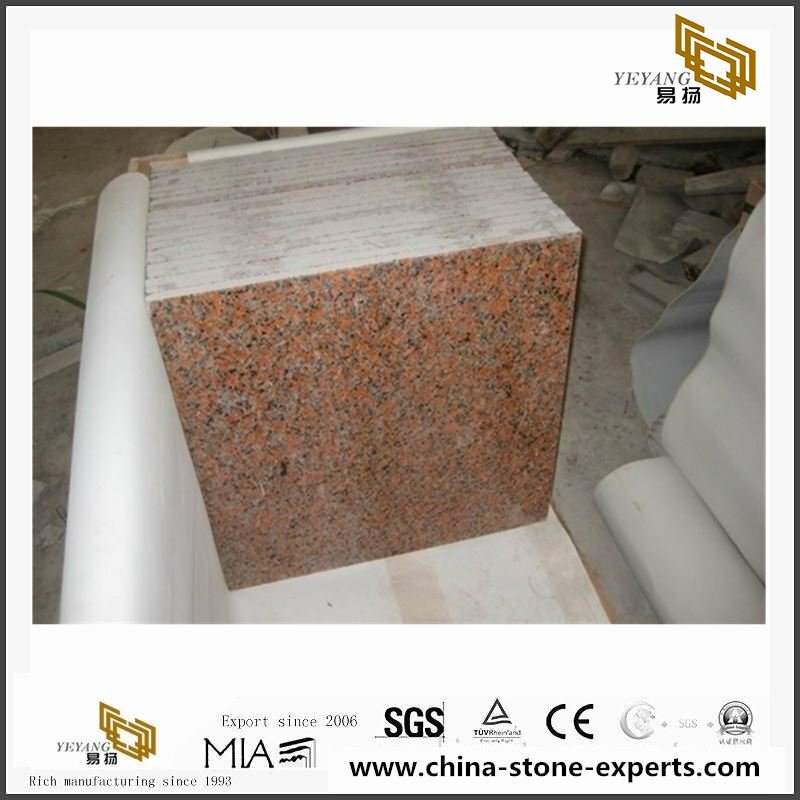 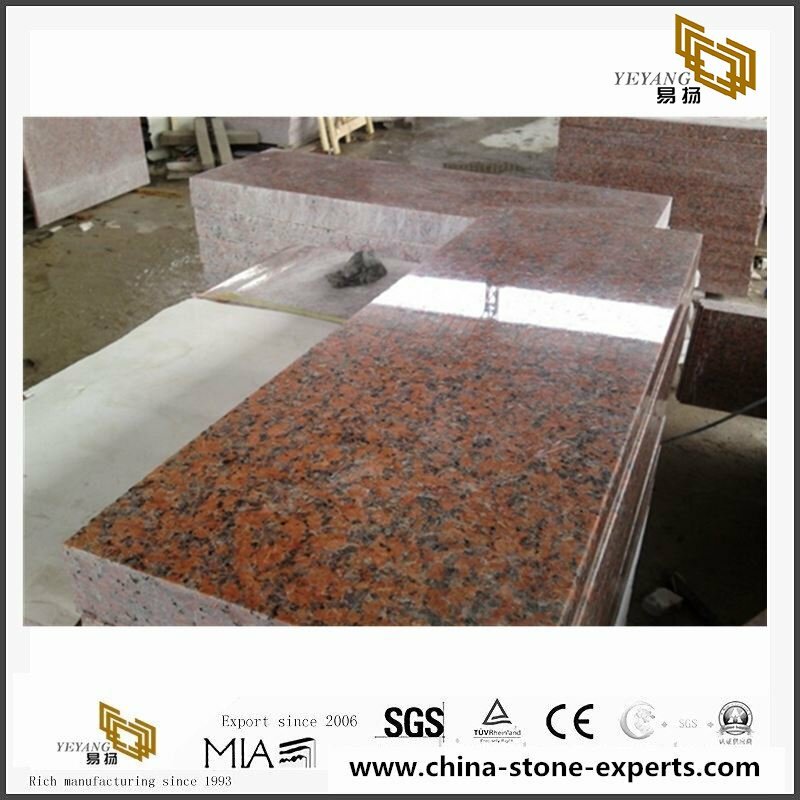 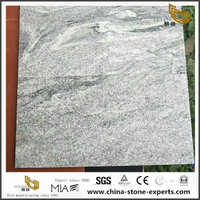 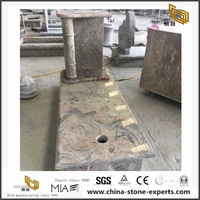 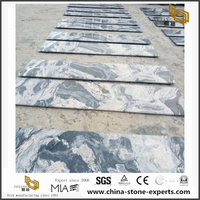 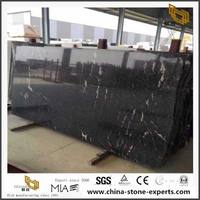 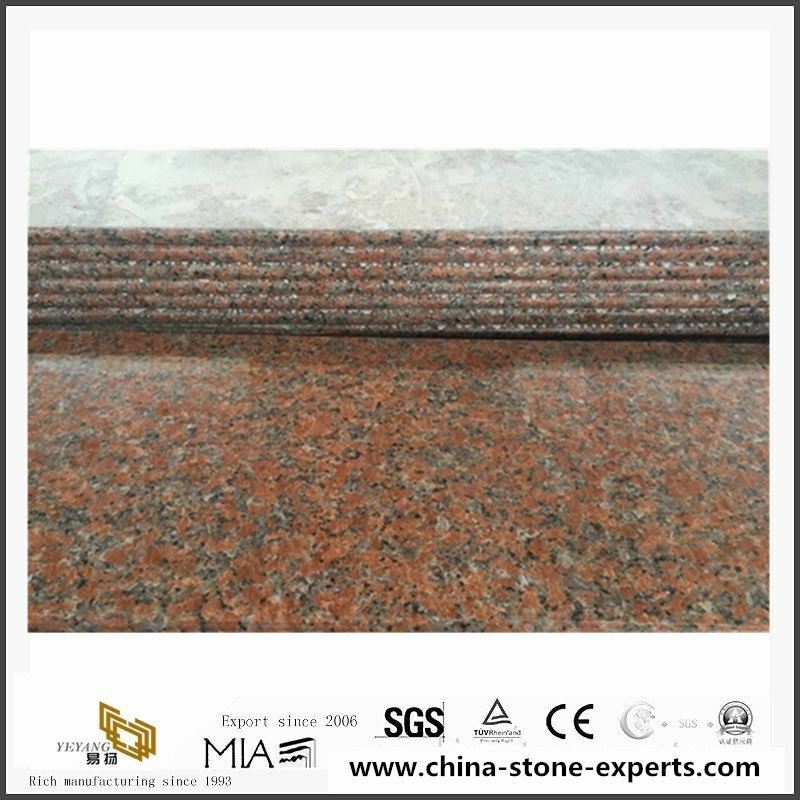 G562 Granite also includes many types, big flower, small flower shape and dark red,light red g562.The customer can choose it as projects request. 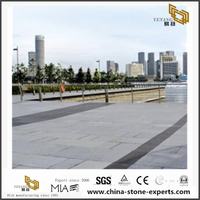 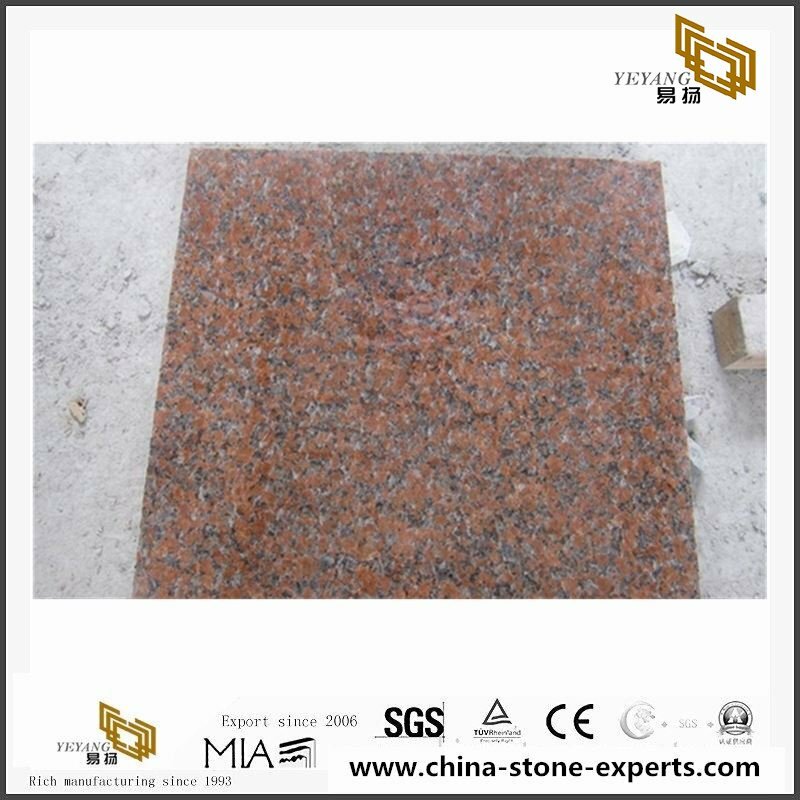 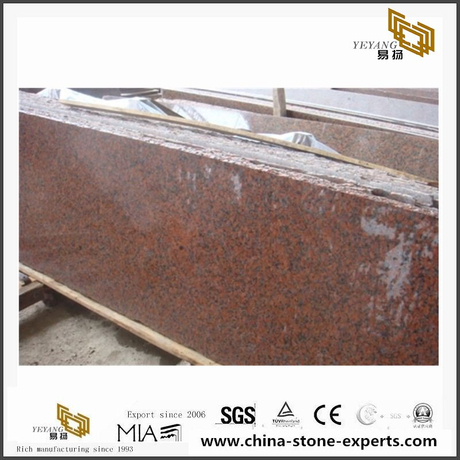 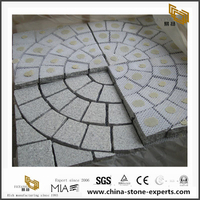 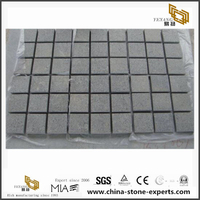 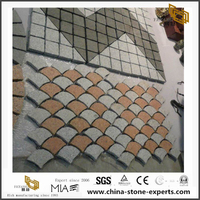 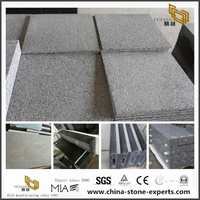 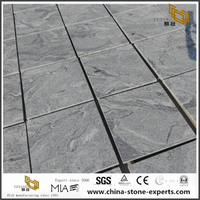 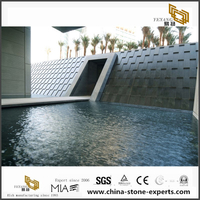 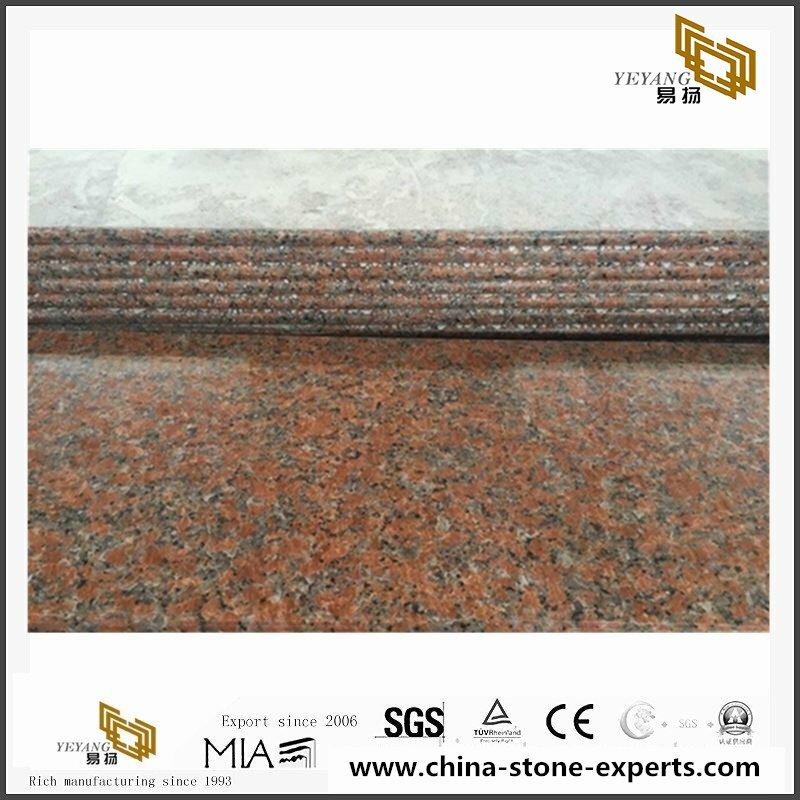 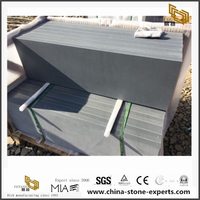 It is can be cutting for many shapes products like as floor tiles or wall tiles, and countertop or other special shapes g562 granite products.The G562 Red granite has export for many countries, as in the China, there just few types dark color red granite stone, and the g562 granite is a good color and nice price mateiral. 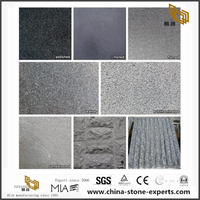 material This material with good performance in weather resistance, corrosion resistance, wear resistance,bright-colored can save more than several decades, is a good material for construction & decoration. 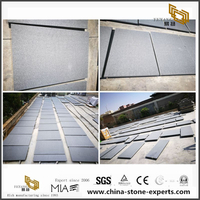 XIAMEN YEYANG is a comprehensive stone company, we are involved into quarry extraction, block import and process, export of Granite tiles, slabs, countertops. 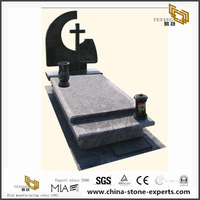 l CNC machines(Quantity 4) are used for cut-to-size. 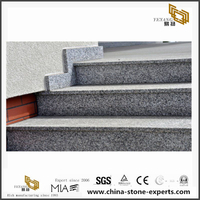 we can reach more or less 0.5mm tolerance. 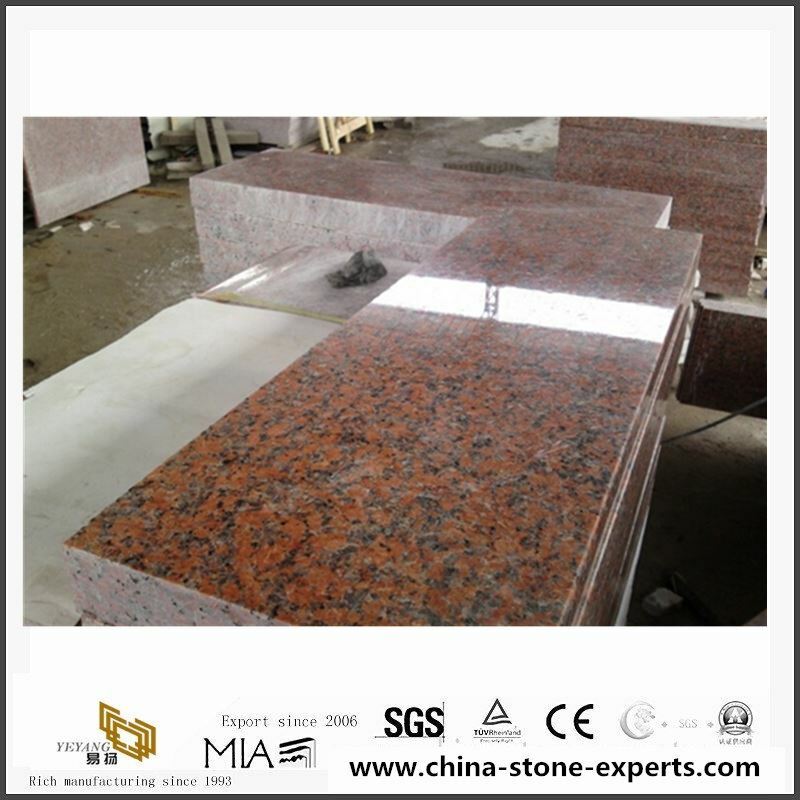 l Automatic dry-line machine Dry slabs more quickly to save delivery time when cargo is in urgent need.